When I’m feeling low about one thing or another or just looking for the right words to share with a friend, two sources always come to mind - Lord of the Rings or Dune. 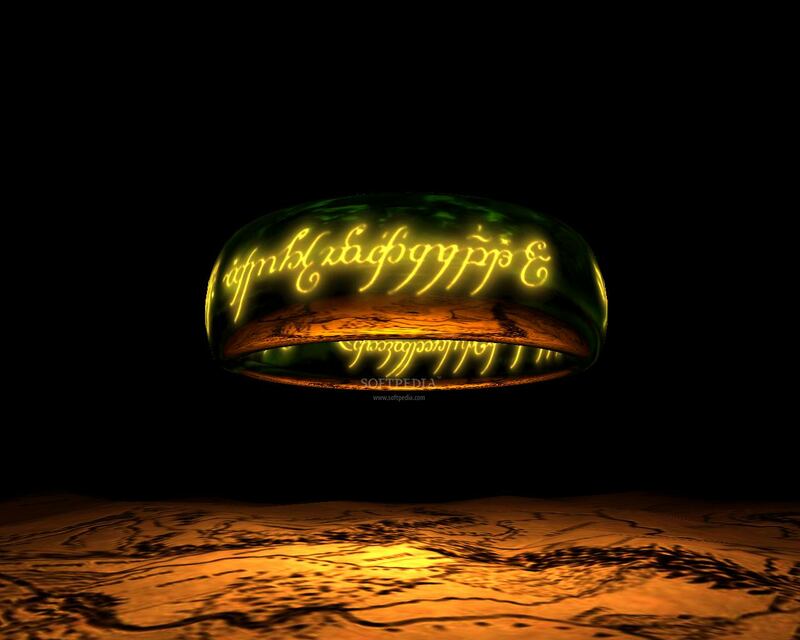 I call on the litany against fear a lot, but I especially turn to Lord of the Rings (and The Hobbit). More than just lovely quotes, they offer wisdom and encouragement, sympathy and proverbs, hope and love. And for anyone that has read the books a hundred times or watched the movies, hearing Tolkien’s words brings images, times, and places to mind. 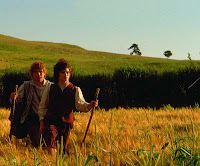 When I hear, “Not all those who wander are lost,” I think back to almost ten years ago when I first experienced Middle Earth. I go back to where I was at that point in my life… and where I have gone since. I think of Aragorn and Arwen; of immortality, love, and amazing storytelling. I’ll take it over Hallmark any day. Friends who are also members of the Lord of the Rings fellowship give me knowing and appreciative looks and emoticons when I apply quotes to their situations. Friends who have no idea about the source still take the words to heart and even pass them on to others. 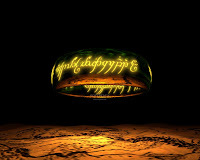 I believe that it speaks to the complete world that Tolkien created. Middle Earth is rich with history and tales, and the lines between our reality and that fantasy can be blurred with just a slight touch. Here are some of the quotes that come to mind – feel free to share yours. We are not bound forever to the circles of the world, and beyond them is more than memory. Definitely my OTF for life. It has gotten me through all bad things, and always will I think. It's my world. Mine. My own. The LotR quotes I usually pull out are more for silly situations. "It comes in pints? ", "What about second breakfast? ", and "My precious..." come up once in a while. The other less obvious one is "It's quite cool" which my brother started and we only use with each other because most people wouldn't get it. It's what Gandalf says when he takes the Ring out of the fire. When we quote it, we say it in the manner that Gandalf says it, in reference to things that are quite cool, just not in the temperature sense of the word. The only serious LotR quote I can think of at the moment is that sometimes when I'm feeling despondent/nostalgic, I'll pull out an "Ai! Laurie lantar lassi surinen", but just to myself, since most people wouldn't understand. Great selections! I'll have to tuck this away somewhere, because I love real life knowledge from fiction, especially scifi and fantasy! And you are now officially my favorite person. Mary - I <3 you! I think crying at his grave is entirely appropriate. Joie - And such a fantastic pilgrimage it would be. Eleni - I love talking about second breakfasts, and I say "we hates it, precious" a fair amount. 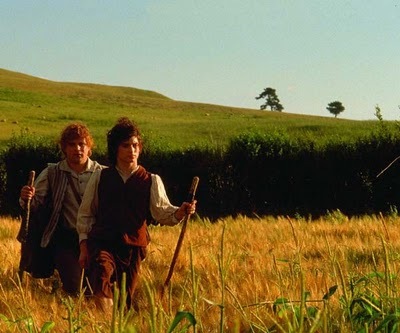 Oh, and I like to go the mountains so - "I want to see mountains again, Gandalf, mountains!" comes up too. GirlsAre - I try to keep a running quotes book with all of these favorites, but it ends up being much easier to copy/paste them and save them on my computer.